PALMER, K. (2016) Mathematical Acupuncture Theory 01: Introduction https://www.academia.edu/34653337/Mathematical_Acupuncture_Theory_01_Introduction In: . Presented at the Holonomic Medicinal Theory, Academia.edu, USA. Comments: http://www.yinyangbalance.asia/blog/mathematical-acupuncture-theory-01-introduction-by-kent-palmer/2801/. Abstract: In this paper will be presented a theory of Acupuncture based on mathematics. The main claim of this paper is that the Chinese originally developed Acupuncture Therapy on the basis of Higher Dimensional Mathematics. 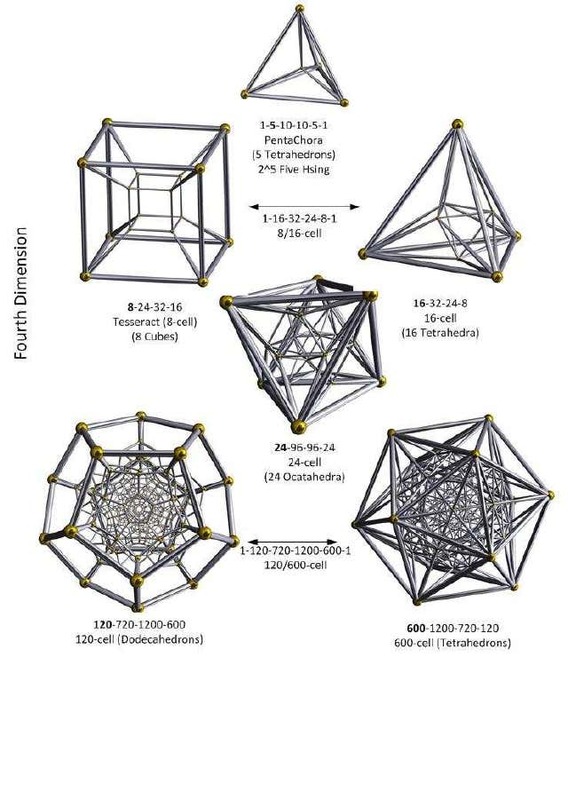 Acupuncture Medicine is based first and foremost on the Mathematics of higher dimensions and the synergies of the polytopes of the higher dimensions from Three to Nine. 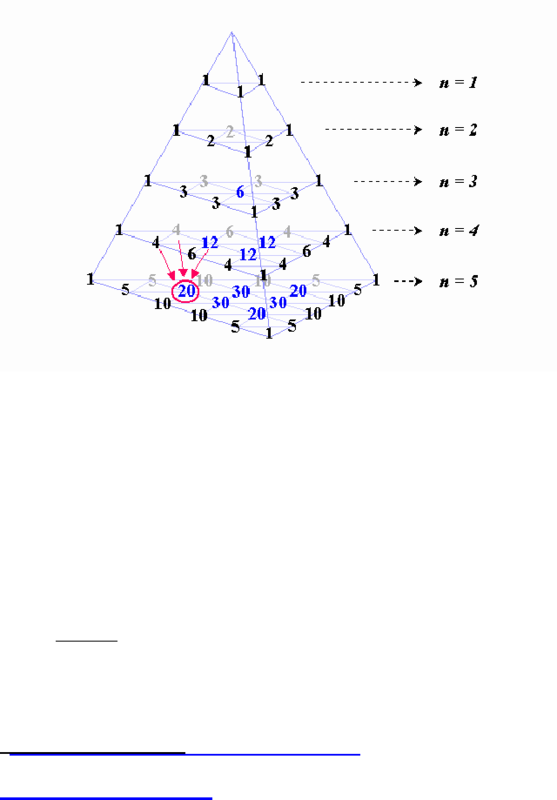 We follow B. Fuller （巴克敏斯特·富勒）and extend his Synergetics （協同理論） to study higher dimensional polytopes. We find in them the foundations of Acupuncture Theory. We apply insights from Special Systems Theory（特殊系統論）, and Schemas Theory（模式論）in order to understand Acupuncture Theory better. 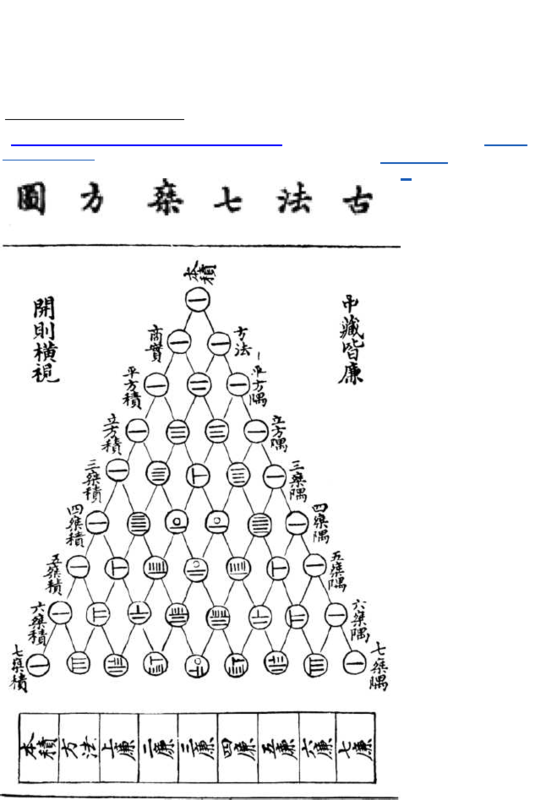 We also apply ideas based on the Emergent Meta-system （湧現景觀系統？）and we connect those to the Japanese Game of Go (Wei Qi 圍棋in China) which like Acupuncture was developed in Ancient China. 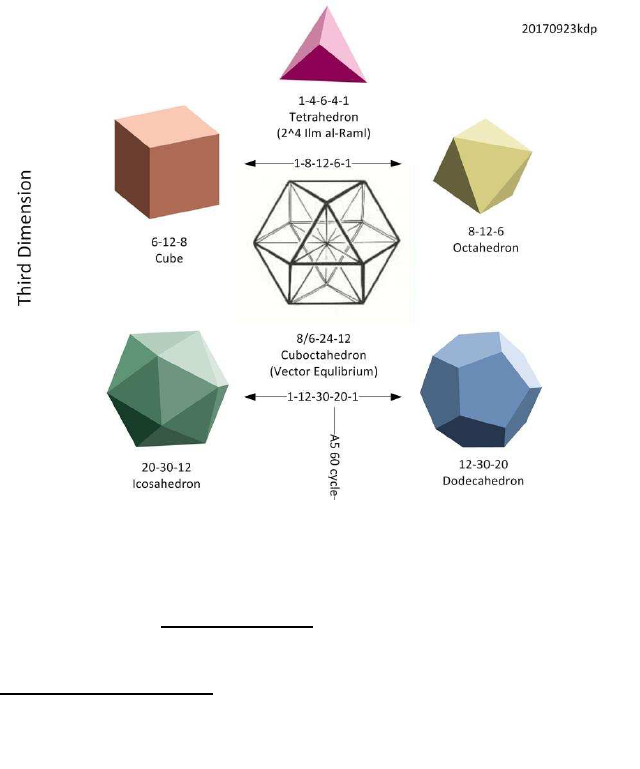 We construct a top down model of the Architecture of Acupuncture based on the structures of the Three through Seven dimensional polytopes. We target the understanding of Acupuncture as it appears in the Yellow Emperors Classic （黃帝內經）on Acupuncture as the original source of Acupuncture Medical practice with some sparing reference to later works as necessary. The purpose is to explain how Acupuncture Theory obtained its original structure and to explain its efficacy based on that structure. This entry was posted in Papers 論文, 太極明理 Taichi (體)– 分別心 Differentiation，分辨，概念 concept，新創 creation (Scientific Theory 科學理論) and tagged Acupuncture and Moxibustion 針灸, Emergent Meta-system 湧現景觀系統（臨時翻譯）, General Systems Theory 廣義系統論, Go Chess / Wei Qi 圍棋, Mathematical Acupuncture Theory 數學針灸論, Mathematics 數學 道象理數 算術, Richard Buckminster Fuller 巴克敏斯特·富勒, Schemas Theory 模式論, Special Systems Theory 特殊系統論, Synergetics 協同理論, Systems Engineering 系統工程學, Traditional Chinese Medicine Engineering 中醫藥工程學, Traditional Chinese Medicine 中醫學, Yellow Emperor's Internal Classics 黃帝內經 by Tomas 黃炎. Bookmark the permalink.